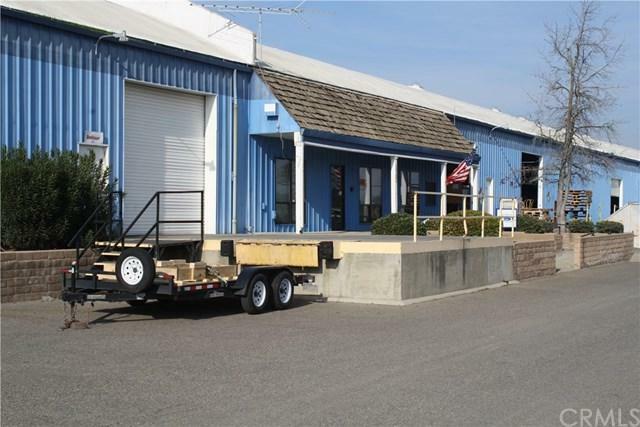 45,176 m/l SF multi-tenanted metal warehouse building located on 3.3 acre parcel and zoned I-L (LIGHT INDUSTRIAL). The Northers 20,950 SF portion is currently leased but will be available for lease as of 12/1/18. Space is dock high and has 2 truck docks and 3 drive in ramps. There is approximately 2,000SF of attractive office. Warehouse also includes a small refrigerated walk-in box. Warehouse is insulated (walls and ceiling). This comes with its own seperately fenced and gated yard area.